“General Hospital” Brandon Barash [Johnny Zacchara] is headed to the set of Major Crimes to film episode 501, according to the actor’s tweets. Duppy’s tweet included a photo of a Warner Brothers Television Production call sheet for the episode 501 which has the title Present Tense and Wednesday is day one of eight days of shooting the episode. That means Brandon will be beginning day two of filming. Related: Sonya Eddy Stars In New Movie ‘Pee-Wee’s Big Holiday’ – Available On Netflix! There is a lot of information available on the call sheet, but no indication of Brandon Barash’s character’s name, if the actor will film past day two, if his character will be recurring or guest-starring. “GH” fans will be excited when Brandon is able to share this information! The Major Crimes episode in which Brandon will appear has a crew call of 7:00 a.m. and all crew must wear ID badges. The private rehearsal time listed on the call sheet is 6:48am – that’s an odd time! – and the shooting call is for 7:30 a.m.
Major Crimes fans as well as General Hospital fans are excited about not only of the possibility that Brandon Barash may be added to the cast but also that the hit television drama is returning for fifth season. Does this mean Brandon won’t be back to “GH”? We never know when Johnny Zacchara will turn up in Port Charles. Soap Opera Spy will share details about Brandon’s episode on Major Crimes as they become available. 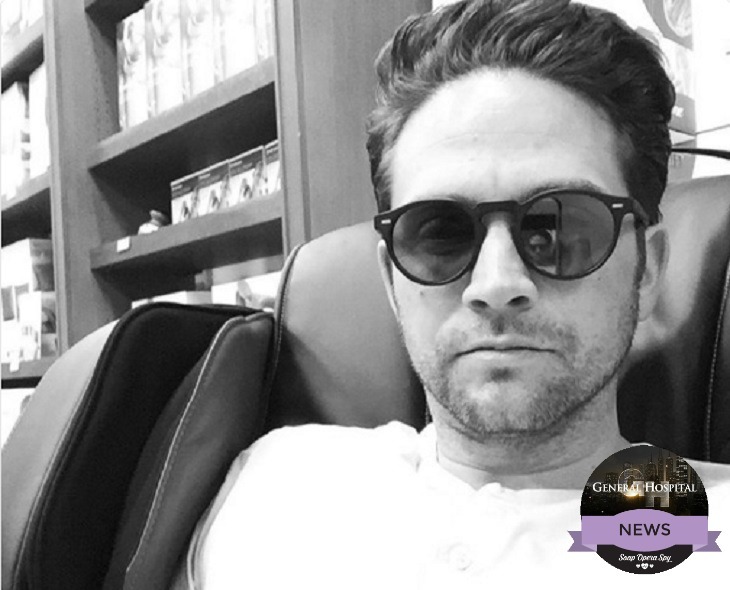 Get Exclusive Brandon Barash News & Updates!